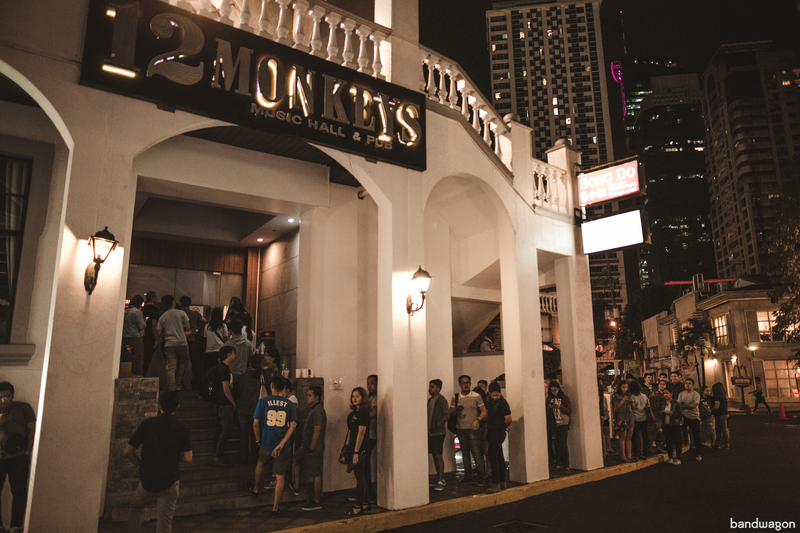 12 Monkeys Music Hall & Pub is turning 4 this year and are also celebrating 1 year since they moved to their new home in El Pueblo, Ortigas. For their massive anniversary celebration, the 12 Monkeys team have invited over a dozen acts to join the festivities. Kicking of their birthday week with a triple-header for Monday night are Urbandub, Ben&Ben, and 12 Monkeys partner Chito Miranda's Parokya ni Edgar. On Tuesday, Nicole Asensio and Basti Artadi are set to share the stage with rock icons Razorback. 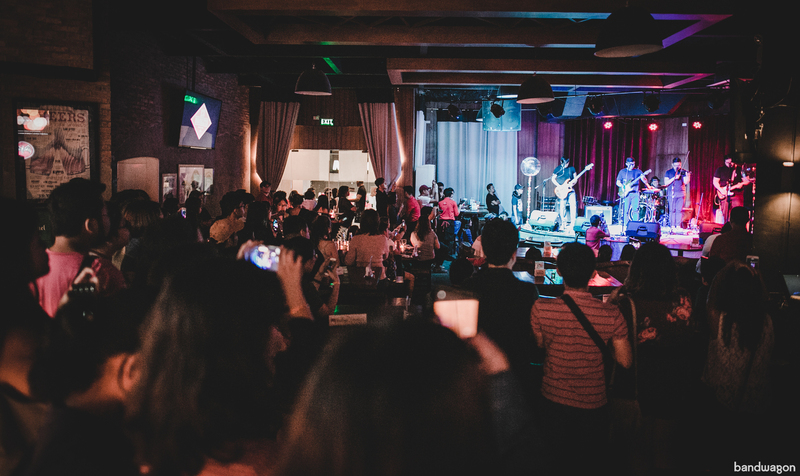 It's a Terno Recordings showcase on Wednesday with UDD, Lenses, Yolanda Moon, AOUI, The Ringmaster, and The Charmes. The party starts early at 6 PM on Thursday, with the likes of Ebe Dancel, Silent Sanctuary, December Avenue, Tom's Story, Clara Benin, Mayonnaise, She's Only Sixteen, Sud, and 12 Monkeys partner Champ Lui Pio's Hale on the lineup. Former Side A frontman Joey G. is taking over the stage on Friday, while South Border are set to play their r&b hits on Saturday. For table reservations, call 0917 570 3222.